David Washburn | The Chamber Music Society of Lincoln Center. 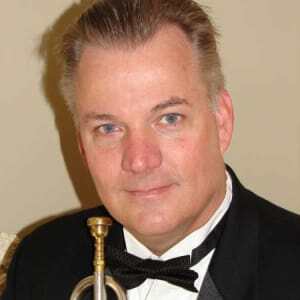 David Washburn is the principal trumpet of the Los Angeles Chamber Orchestra and associate principal trumpet of the Los Angeles Opera Orchestra. 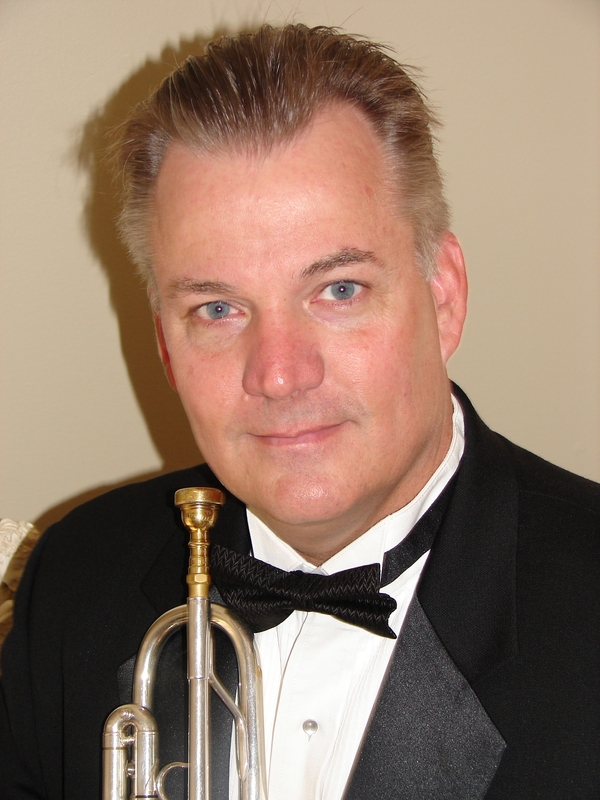 Previously he served as principal trumpet and soloist with the Hong Kong Philharmonic Orchestra and Redlands Symphony. He has been a featured soloist with such orchestras as the Los Angeles, St. Louis, Hong Kong, and California philharmonics; the Los Angeles, San Diego, St. Matthew’s, and South Bay chamber orchestras; and the Berkeley, Burbank, and Glendale symphonies. He has performed at the Santa Fe, La Jolla, and Music@Menlo chamber music festivals as well as the Chamber Music Society of Lincoln Center. Active in the recording studio, he has played principal trumpet for the soundtracks of Rogue One, Coco, A Quiet Place, Spiderman Homecoming, War for the Planet of the Apes, Fast and Furious 7, 10 Cloverfield Lane, Independence Day Resurgence, Godzilla, The Amazing Spiderman, White House Down, Karate Kid, Avatar, The Legend of Zorro, A Beautiful Mind, Troy, Titanic, and Deep Impact. He has also been a member of John Williams’s trumpet section for over 20 years recently recording Star Wars Episode VII and VIII. He is currently a faculty member at Azusa Pacific University and Biola University. He received his master’s degree with distinction from the New England Conservatory of Music, and his bachelor’s degree from the Thornton Music School at the University of Southern California.